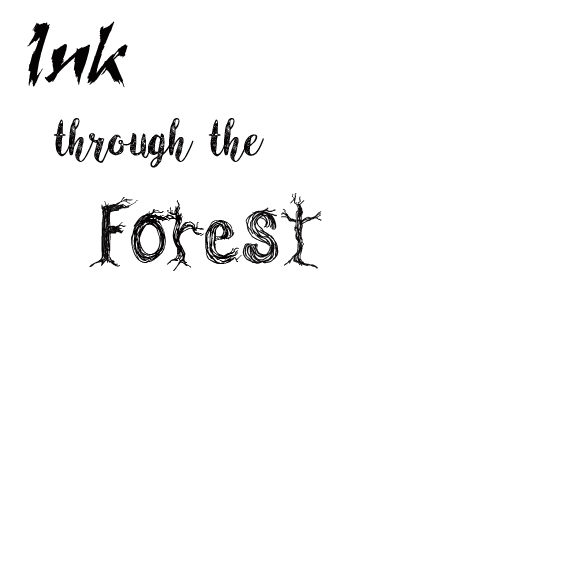 Ink through the forest: Bookworm Fairy. Great work- such a sweet image! Thank you for joining us at The Paper Shelter. Fabulous image, Michelle, and terrific coloring! 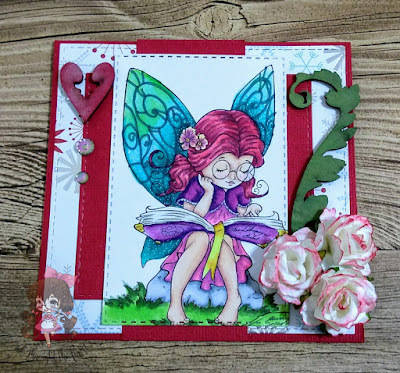 Two of my favorite things - books and fairies. :-D It's wonderful to see you playing along and supporting our "Anything Goes" challenge at Emerald City this month. Wishing you Good Luck.